Vaisala has introduced the upgraded HPP272 and a new HPP271 measurement probe for environmentally friendly hydrogen peroxide bio-decontamination processes. Both probe models continue to use Vaisala's proprietary PEROXCAP sensor for measuring hydrogen peroxide bringing all the benefits of accuracy, repeatability, and stability into play. 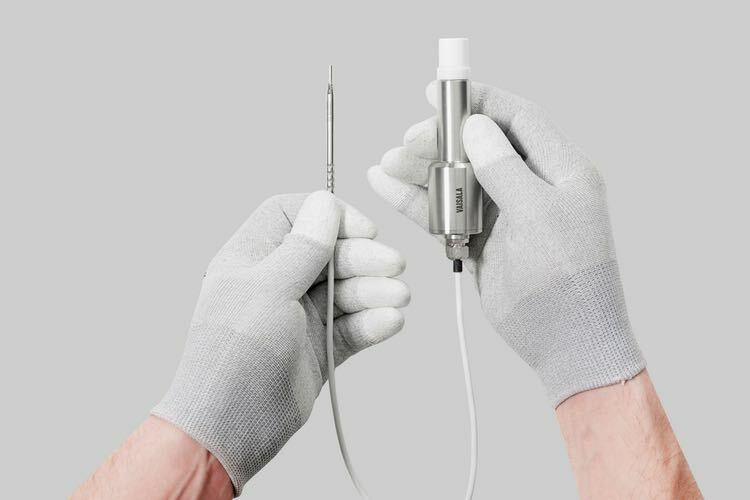 The new Vaisala PEROXCAP Hydrogen Peroxide HPP271 measurement probe brings stable, repeatable and accurate H2O2 vapour measurements to those customers who require only ppm (parts per million) measurements for example in vapour generators. Also, the flagship 3-in-1 PEROXCAP Hydrogen Peroxide, Humidity, and Temperature Probe HPP272 has been boosted by specifying the ppm measurement accuracy in a wide temperature range, varying from +5°C to +50°C. The upgraded Vaisala HPP272 continues to measure vaporised H2O2, temperature and humidity, referring to both relative saturation and relative humidity. In the upgraded probe, also the measurement accuracy of relative saturation has been improved. Additionally, it features dew point and vapour pressure measurements. Both of the newly launched smart probes incorporate a timesaving onsite calibration capability, which is enabled by Vaisala's Insight PC Software. Onsite calibration can be done either by using water vapour or with H2O2 vapour. The software allows convenient setup and diagnostics of the HPP probes and all other Indigo-compatible smart probes. The latest Insight PC Software allows now also short-term data logging for 48 hours. The new probes are optimised to provide accurate and repeatable measurements even in high humidities. 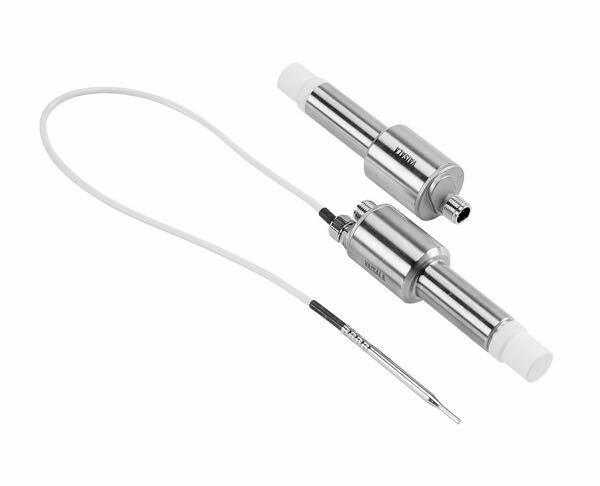 These probes have compact and corrosion resistant housing with IP65-rating and both incorporate digital and analogue outputs as well as annual calibration interval with traceable H2O2 factory calibration. "The Vaisala HPP272 has been widely adopted by the pharmaceutical industry, isolator and material transfer hatch manufacturers and for room bio-contamination purposes. It offers reliable and accurate continuous in situ measurements and supports successful regulatory audits," Vaisala said in a statement. First shipments of the products are taking place at the beginning of October. 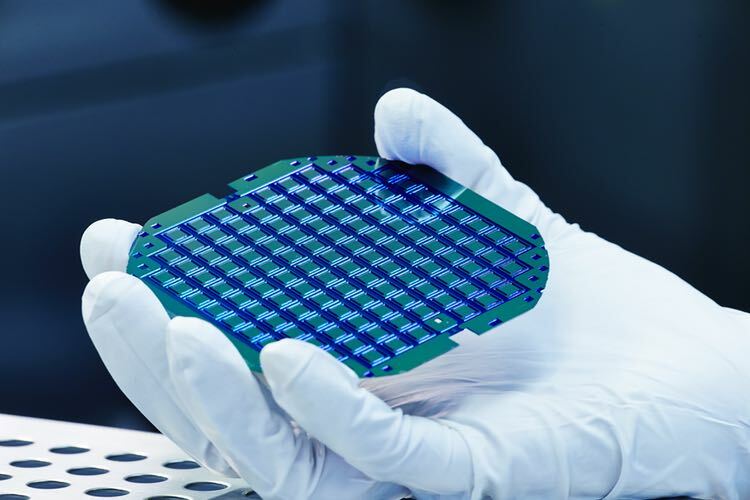 Vaisala has also announced it will host a webinar on November 28 at 5-6pm (EET) to learn more about measuring humidity in H2O2 bio-decontamination applications and the role of relative saturation measurement.